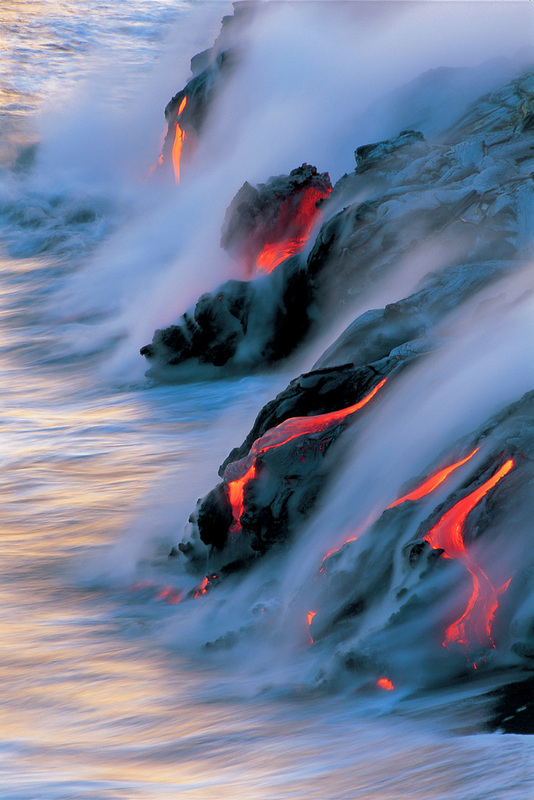 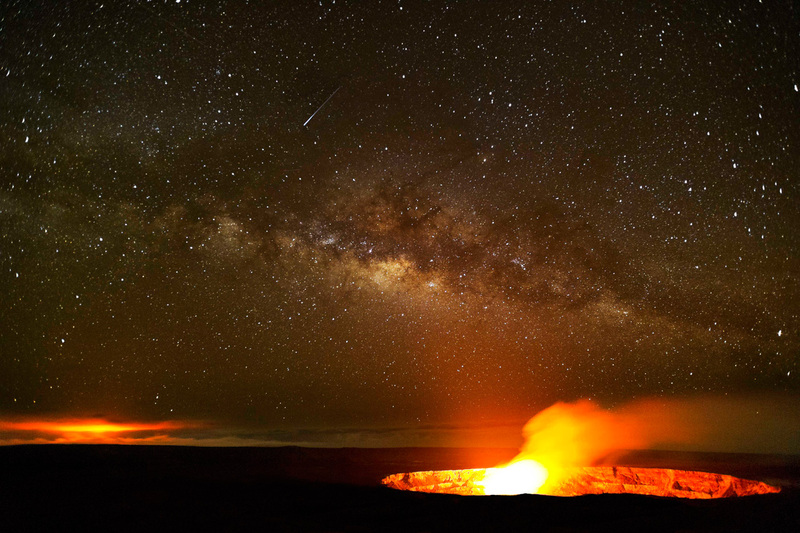 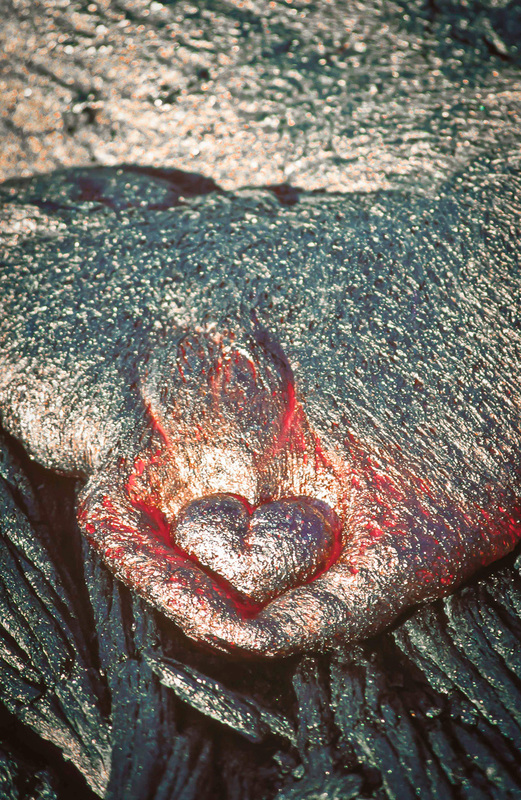 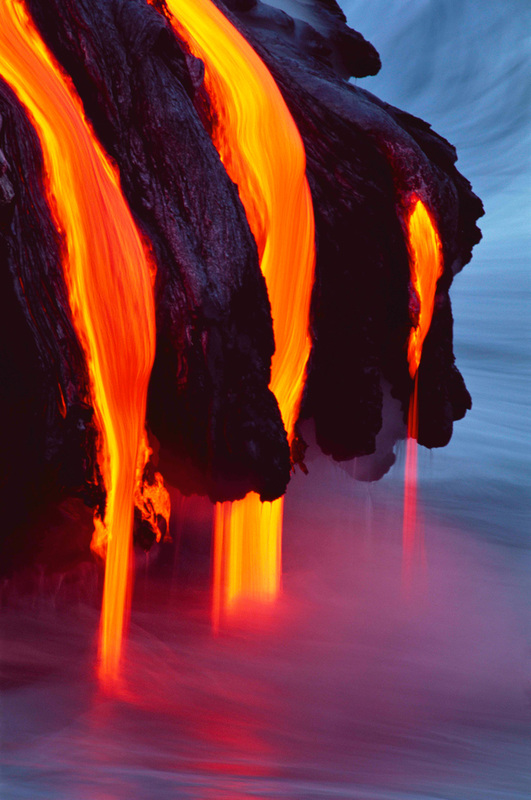 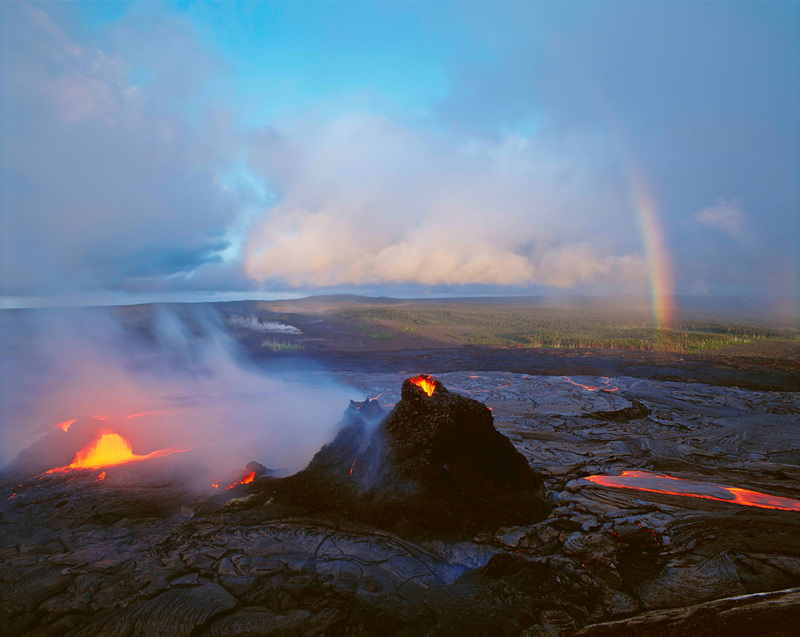 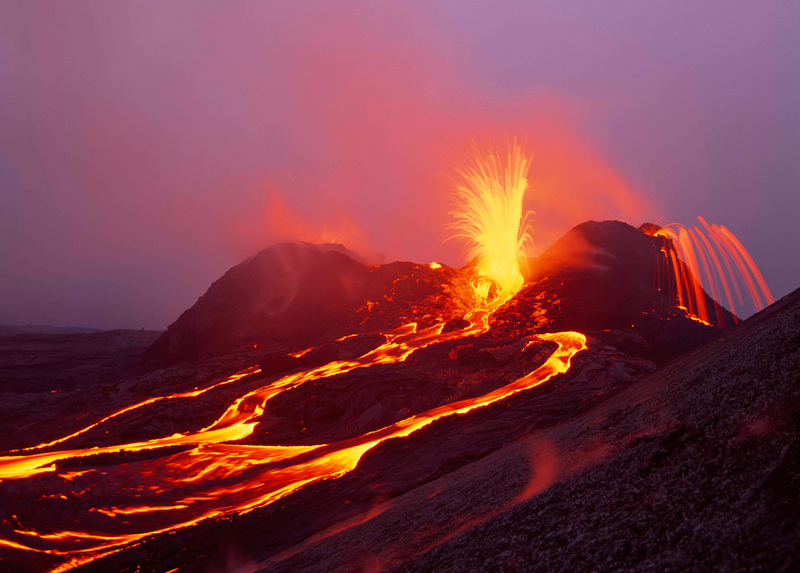 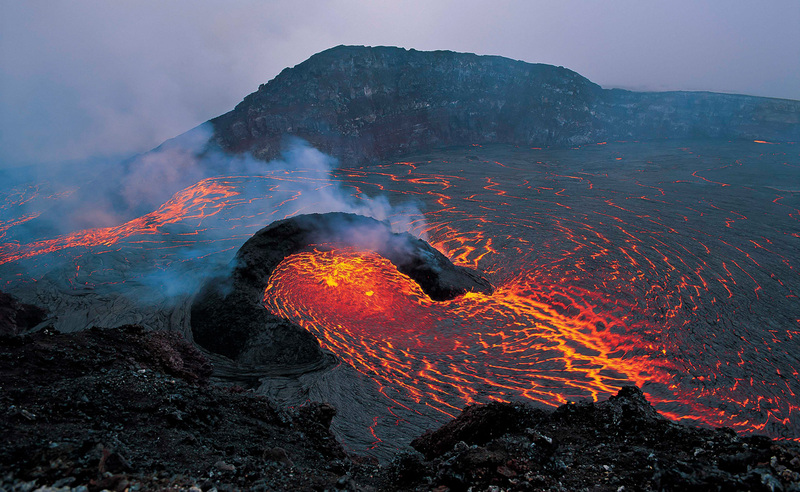 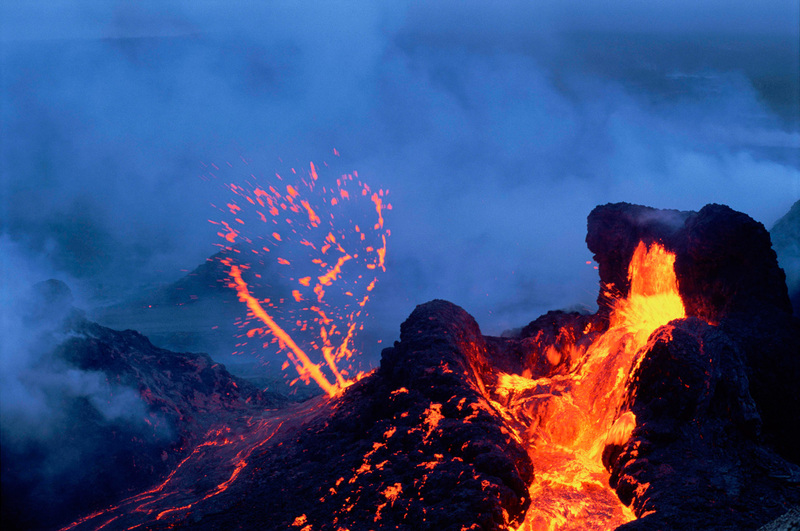 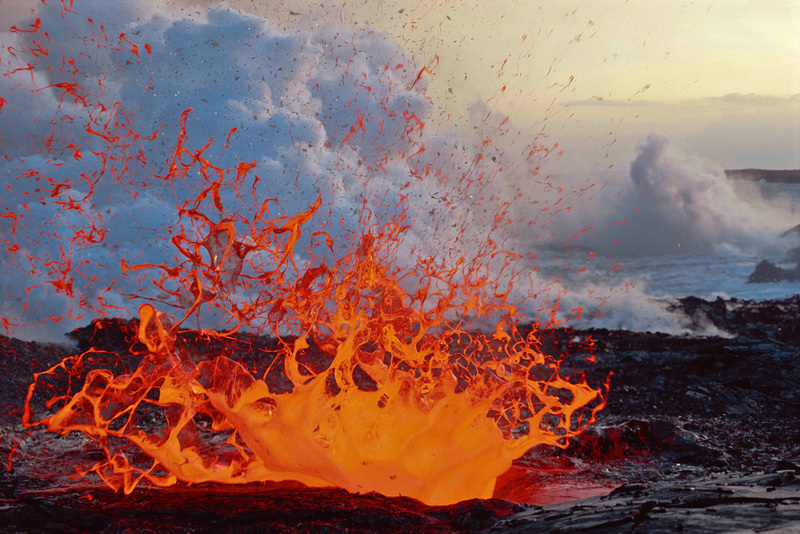 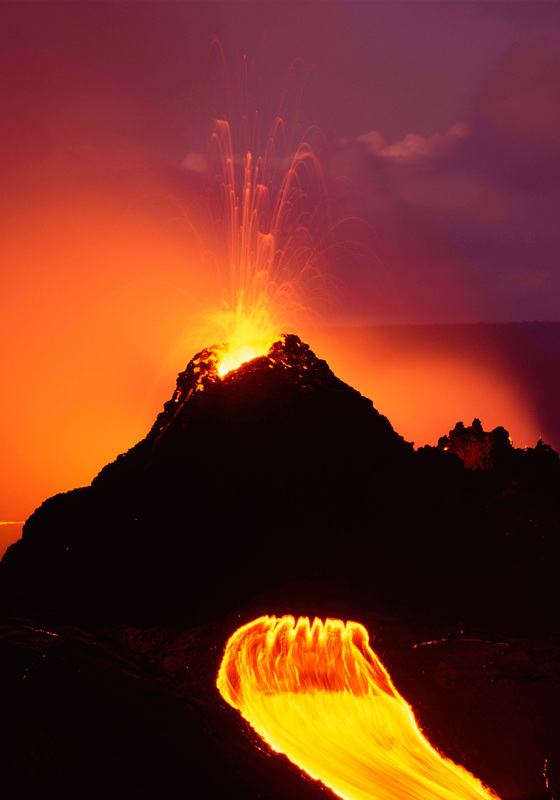 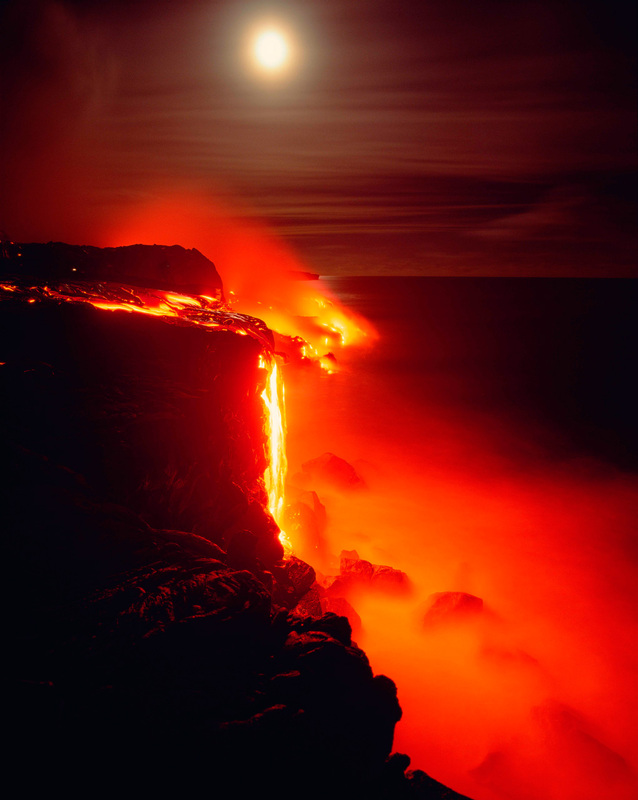 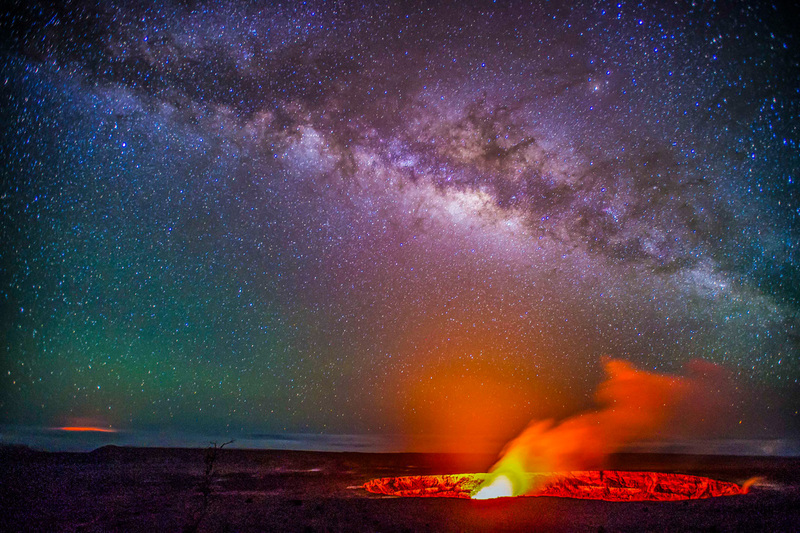 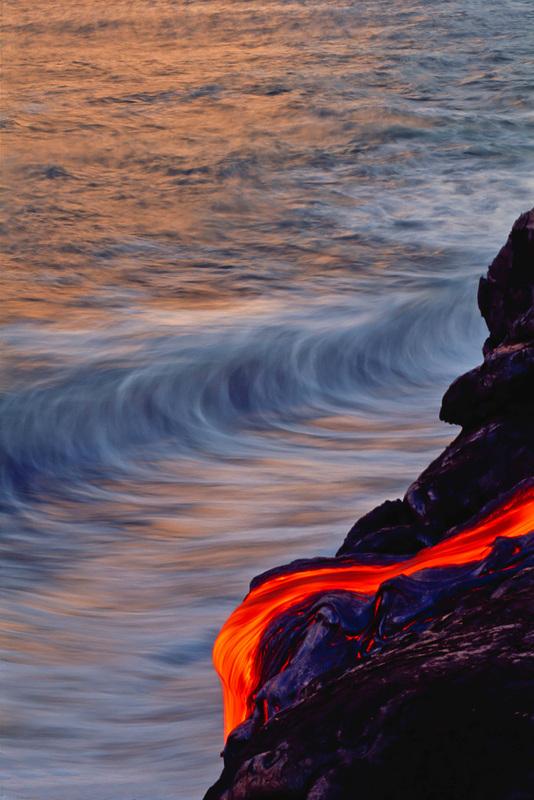 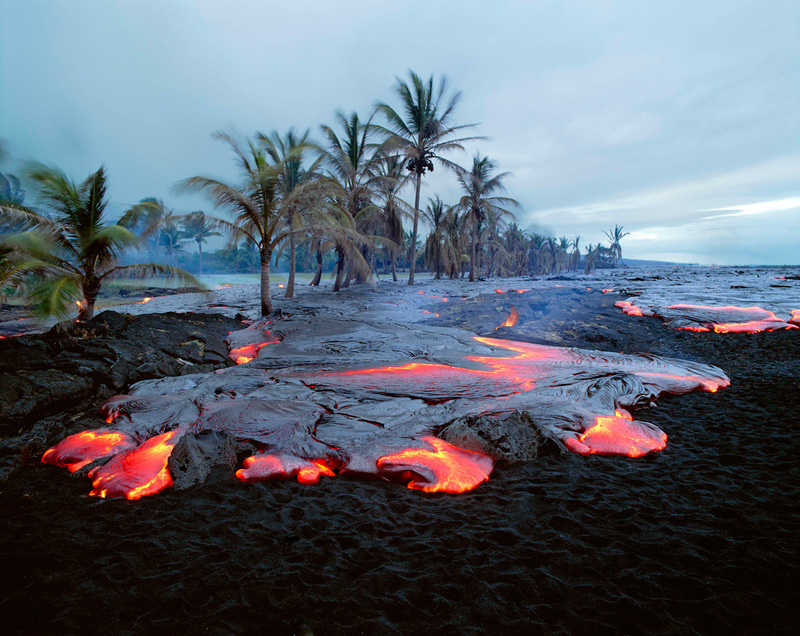 Brad Lewis is internationally recognized as a leading volcano and nature photographer. 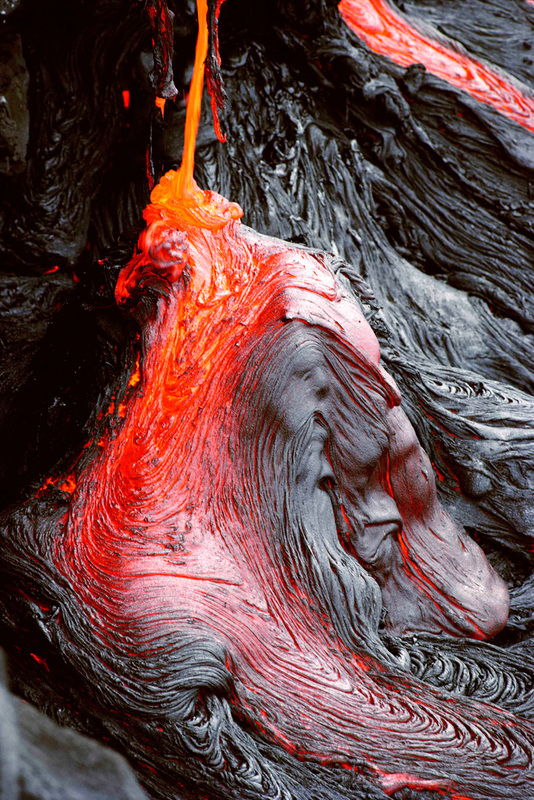 His volcano images have appeared on the covers of Life, Natural History, Photographer’s Forum and within the pages of Time, Outside, Fortune, Newsweek, Stern, National Geographic and many other publications. 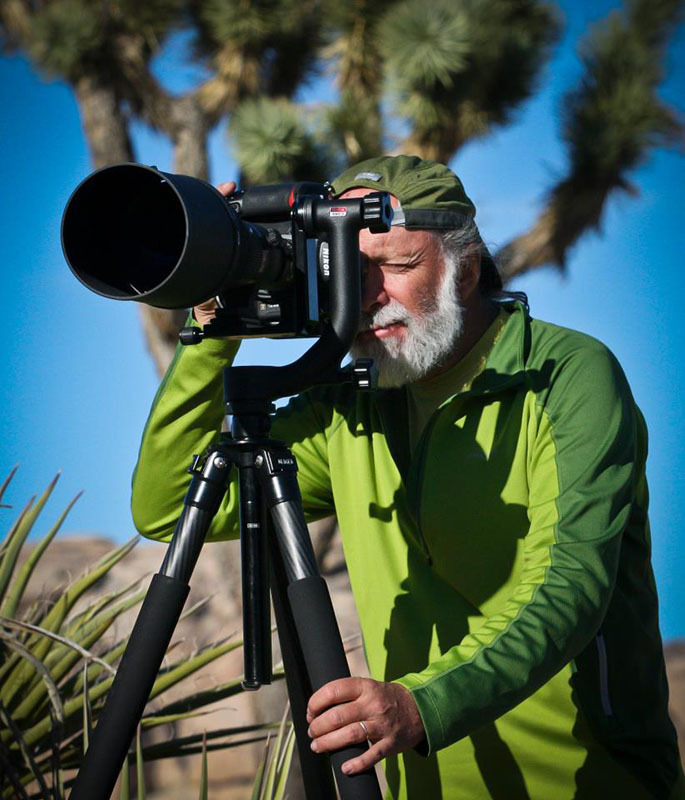 Interviews with Brad have been broadcast on the NBC Today Show, CBS Evening News, and the Discovery Channel and print interviews have been published in many magazines. 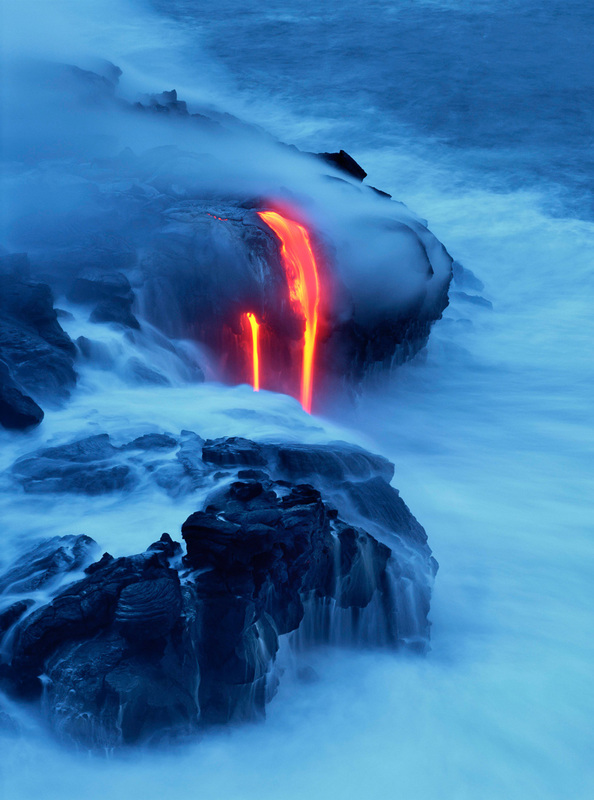 His photographs are found in numerous private, corporate and public collections around the world.